The sixth international conference on historical news discourse (CHINED). Although there is a concentration of work in the English language presentations of work on news discourse in other languages are welcome. We encourage a wide range of methodological approaches including discourse, pragmatic, content analysis or stylistic, sociolinguistic approaches. 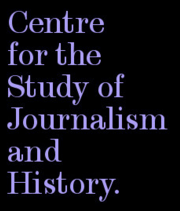 Proposals of up to 500 words are invited for papers of 20 minutes which address an aspect or aspects of genre in historical news discourse. 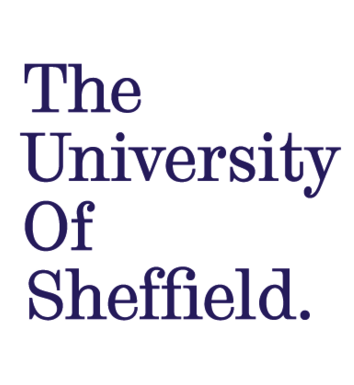 Please email your proposal to mtang5@sheffield.ac.uk by 31 January 2017. As in the past, it is envisaged that the conference will lead to the publication of a high-quality volume of essays.